Fall is a magical time of year when people think about transition and change. However, the smokey eye is always in demand. 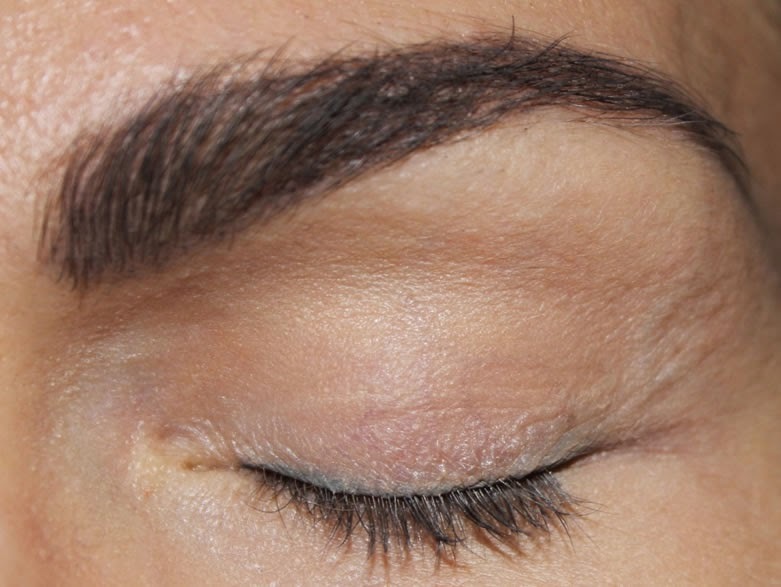 This daytime take on the classic smokey eye from Director of Education, Ami Shvartzman, will accentuate your eyes and make them pop. 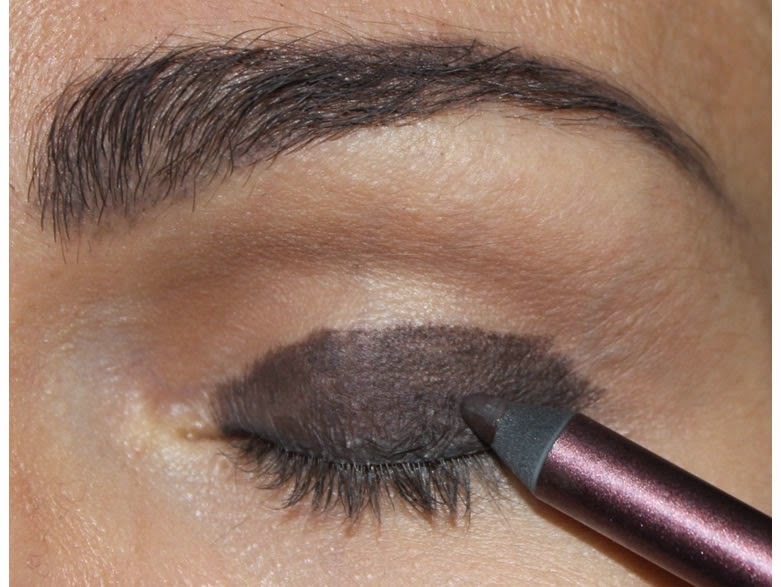 Apply Eye Pencil in Brown from lash line to crease. 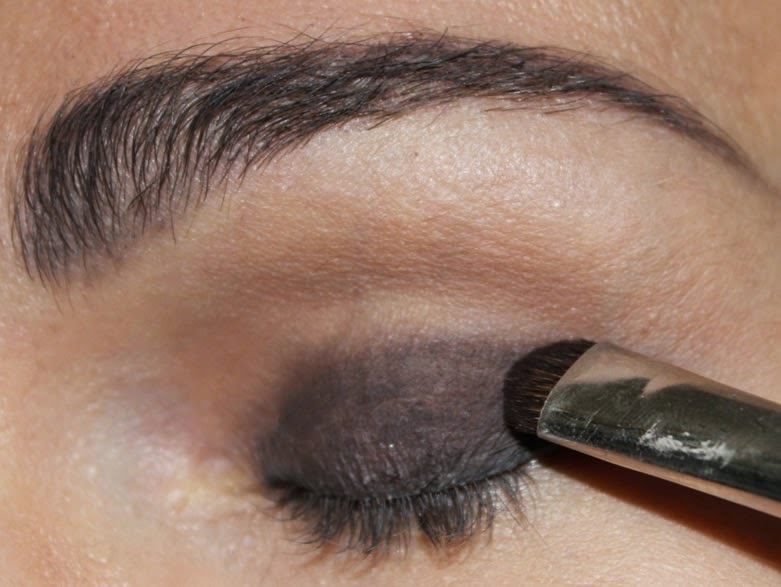 Use Smudge Brush to blend Eye Pencil upward toward crease. 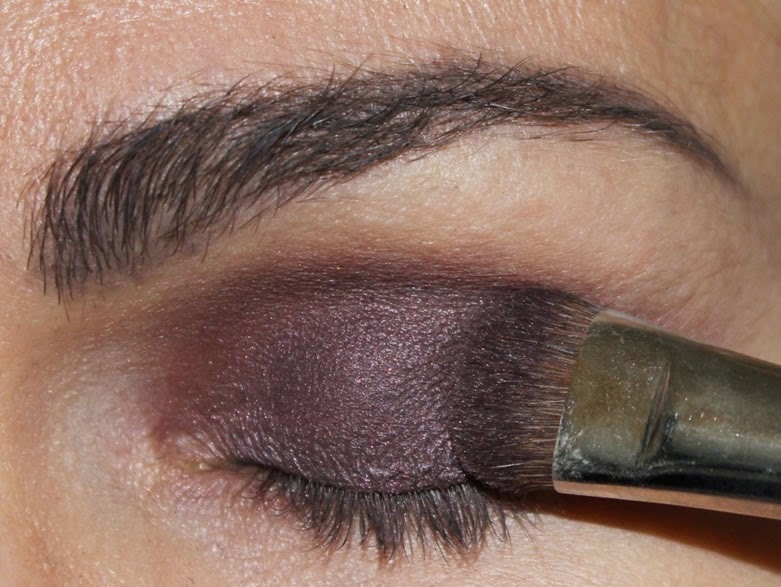 Using the Oval Shadow Brush press the deepest shade from the Sugar Plum Trio on top of the blended liner. Apply Toasted Peach from the Matte Collection with the Contour Shadow Brush to crease area and blend out the deep purple shade from the Sugar Plum Trio. 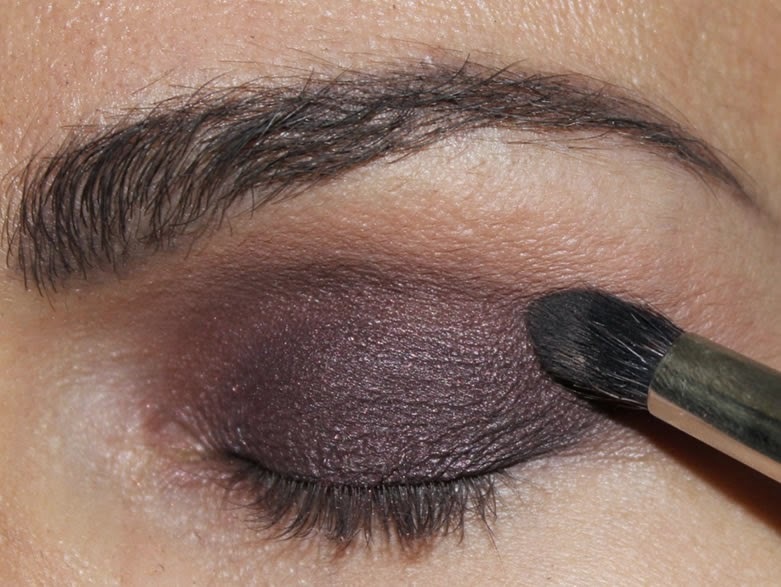 Using the Smudge Brush apply the same deep purple shade from the Sugar Plum Trio to the bottom lash line. 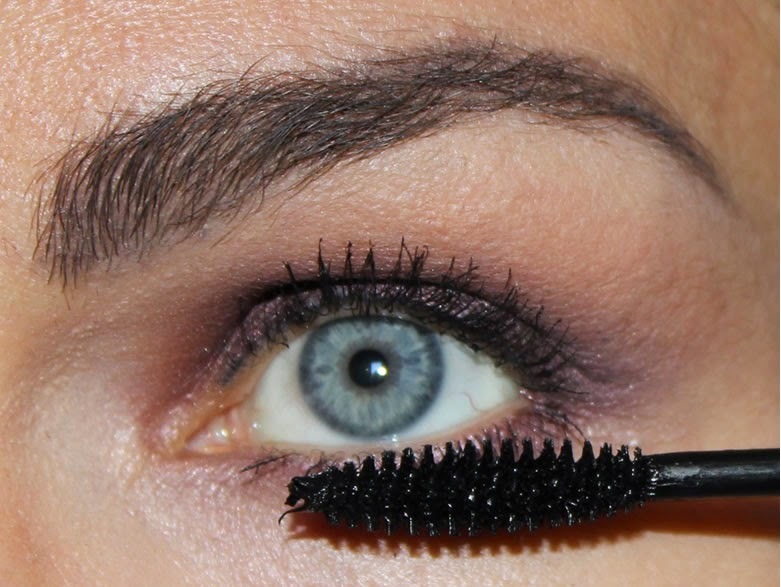 Apply Defining Mascara in Black to top and bottom lash line. Ta Da! The after. BEAUTIFUL!